As an officer of the law, you didn’t choose your career because of the paycheck. You decided to join law enforcement because you wanted to help people, despite the paycheck. The communities that you serve want to honor your service and the best way they know how is to give you deals, discounts, and rewards programs nationwide. Offering discounts are the easiest way for businesses and companies to show you their thanks. When it comes to discounts for police officers and first responders, most stores and community businesses only need proper ID showing your affiliation with the police force. That ID will provide you with a significant number of savings throughout the United States. 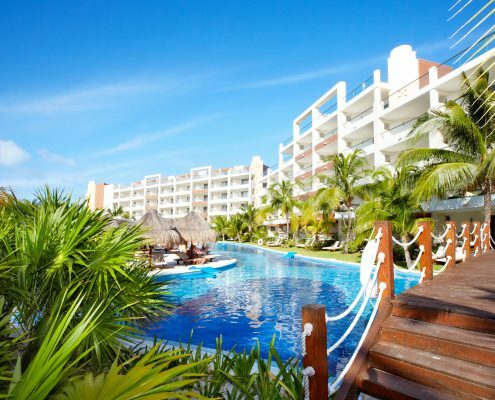 These discounts are available at retail stores, automotive businesses, car rental places, as well as hotels and resorts. You can find deals on eyewear, jewelry, photography, sports, and even wedding venues. There are also many programs that can help you save money when purchasing or selling a home. Keep reading for a complete list of law enforcement deals and discounts. Retail stores offer discounts from 5% to 25% discounts with valid ID. Some stores have a verification process required through ID.me or SheerID. Once you have an account and they have verified your ID, you can use that account as proof of ID instore and online. 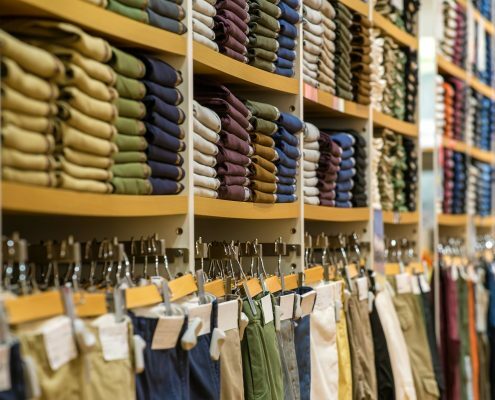 Retail stores that use ID.me for verification include Costco, Overstock, Allen Edmonds, Tervis, Thompson Cigar, Tommie Copper, Under Armour, YETI coolers, and Jockey. Stores that accept SheerID verifications are GelPro and Roxy. Other discounts you can receive by producing your valid ID in-store include Heated Clothing 4 U, Eight Sleep, Pure Formulas, and Saddleback Leather Co.
For possible discounts at Columbia Sportswear, apply online to see if you qualify through the Columbia Professional Purchase Program. Receive a 5 percent discount at Joe Bob Outfitters by using the promo code THANKYOU. If you are looking for car parts or accessories, or are in the market for a new car, you can find law enforcement discounts at CARid, Ford, Ameraguard Truck Accessories, Subimods, and Harley-Davidson with valid ID. 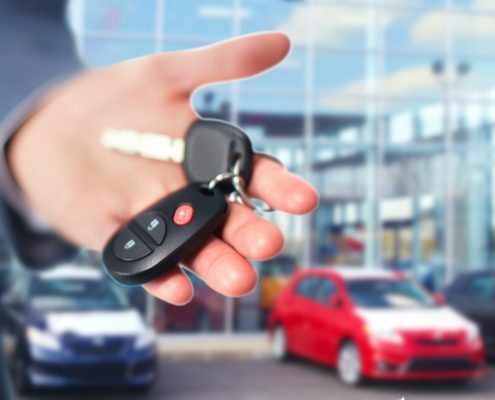 If you need a rental car for whatever reason, you can find exclusive deals at Alamo, Budget Truck Rental, and Dollar Car, as well as Hertz, and Sixt. Hotels nationwide offer police officer discounts, including Bally’s Las Vegas, Beaches and Sandals, Caesars Palace, Great Wolf Lodge, and Flamingo. You can also receive fantastic deals at Harrah’s, Paris Las Vegas, and Prince Resort, as well as The Cromwell, Horseshoe Tunica, Planet Hollywood Resort, LINQ, and Nobu at Caesars Palace. You can also receive a 20 percent discount at Pigeon Forge Hotels & Motels with valid ID. Other options include Rio Las Vegas, Tunica Roadhouse, Seaside Resort, and Vacation Myrtle Beach, as well as Westgate Resorts. If you are interested in sports teams in your area, you may be able to receive discounts on Police and Fire Nights. A large number of NBA teams will give discounts on select games. You only need to visit GOVX Tickets and search for your team to find out which nights are available for your law enforcement discount. You can also receive exclusive deals on NBA merchandise at the NBA Store. 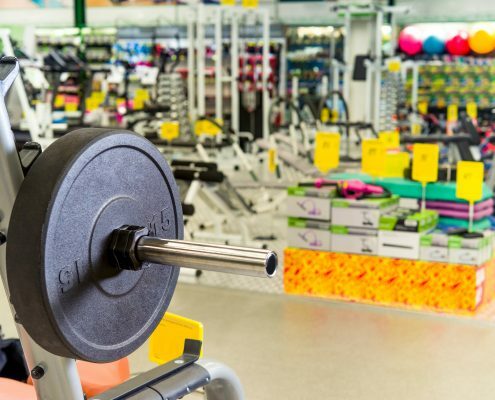 Outside of the NBA, you can find sports discounts at Auto Club Speedway, the Charlotte Motor Speedway, Dunamis Rods, and Fanatics, as well as Ironmanstore.com, Modell’s Sporting Goods, Moosejaw, and Nascar.com. Other deals and discounts include but are not limited to Newton Running, the NHL Shop, the NFL Shop, and the Pocono Raceway. For a complete list of First Responder deals and discounts, please click here. 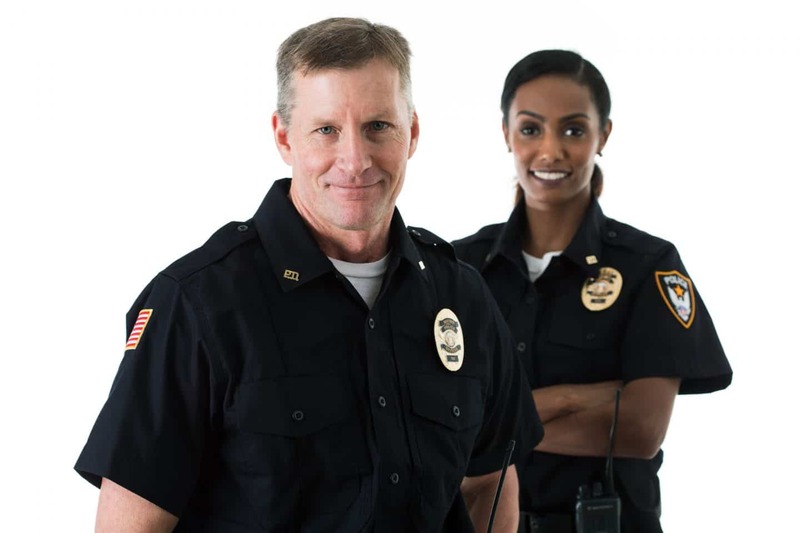 When it comes to housing programs, there are many options for law enforcement officers. If you are in the market for a new home or are trying to sell yours, contact Homes for Heroes to learn more about their Hero Rewards ® Program. When you sign up, a Homes for Heroes Real Estate Affiliate Specialist and a Lending Specialist in your area will contact you. Not only will they help you find and buy the home of your dreams, but they will also save you money throughout the home buying process. 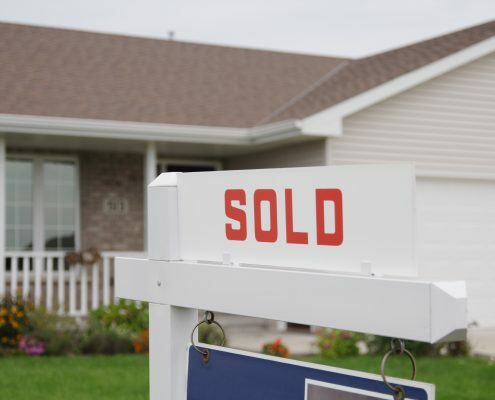 When working with a Real Estate Specialist, you receive a check for $700 for every $100,000 you spend on a new home.If your Real Estate Specialist works with the seller to have them pay the closing costs, you still receive a check at the end of the process. You’ll receive additional savings from your Homes for Heroes Lending Specialist in reduced lending fees. It’s our way of giving back to you for the commitment you give to your community every day. Homes for Heroes is here to thank you for your dedication and service towards making the United States a safer place. You put yourself in danger every day to keep your community safe. Sign up with Homes for Heroes today and we will connect you to our local Real Estate and Lending Specialist(s) in your area.